David Jolley is a web correspondent for Automotive News Europe. 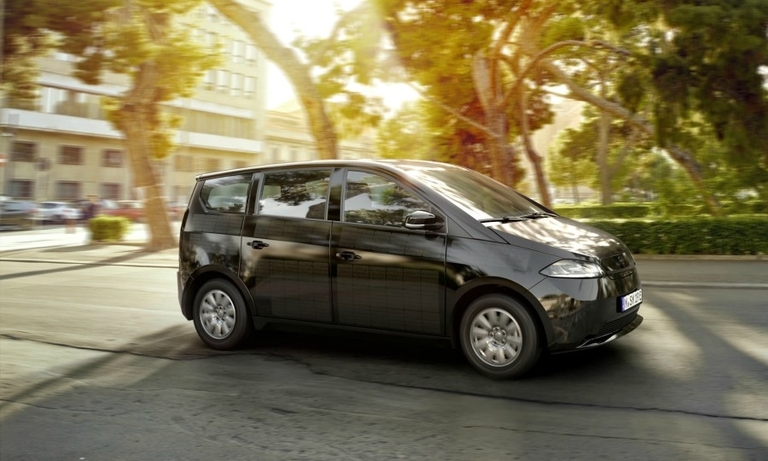 German startup Sono is teaming up with National Electric Vehicle Sweden (NEVS) to build the first series production solar -powered electric car at Saab's former plant in Sweden. 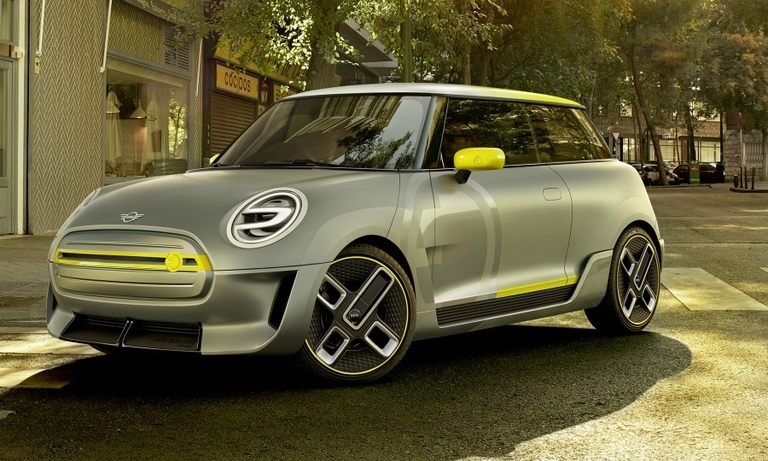 BMW executive Bernd Koerber, an expert in brand management, is the new head of Mini. 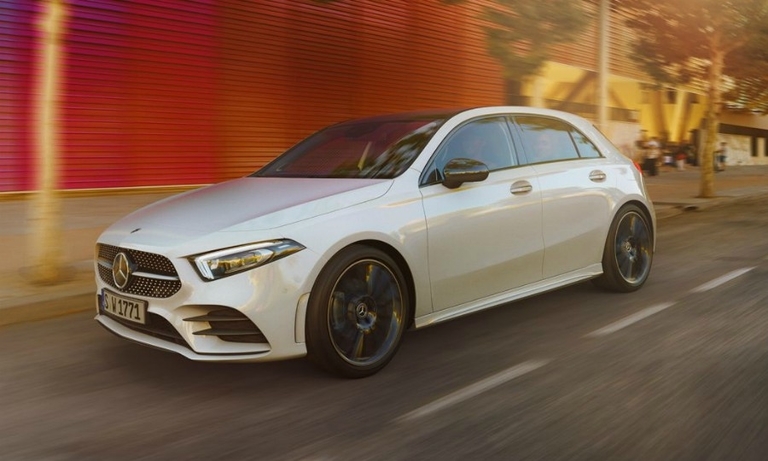 Mercedes-Benz kept the global luxury sales crown for the third consecutive year in 2018, outpacing nearest rival BMW by nearly 200,000 vehicles. 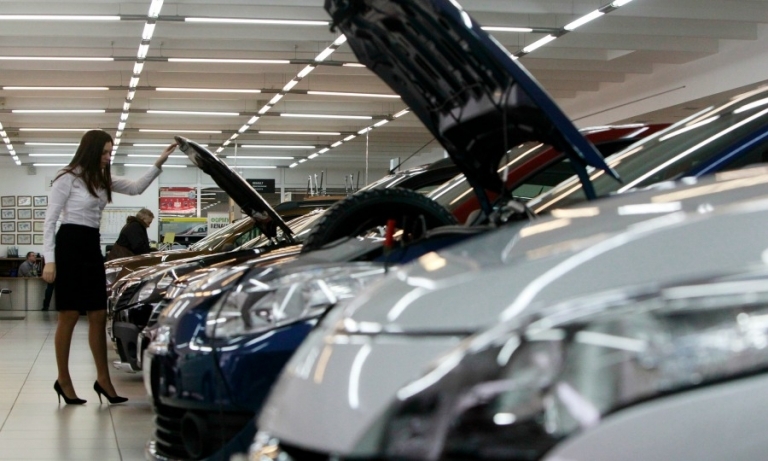 New-car sales fell 6.7 percent in Germany in December with Peugeot, Nissan, Renault, Ford and VW Group brands among the losers. BMW named former Daimler executive Jens Thiemer as its new head of brand management. 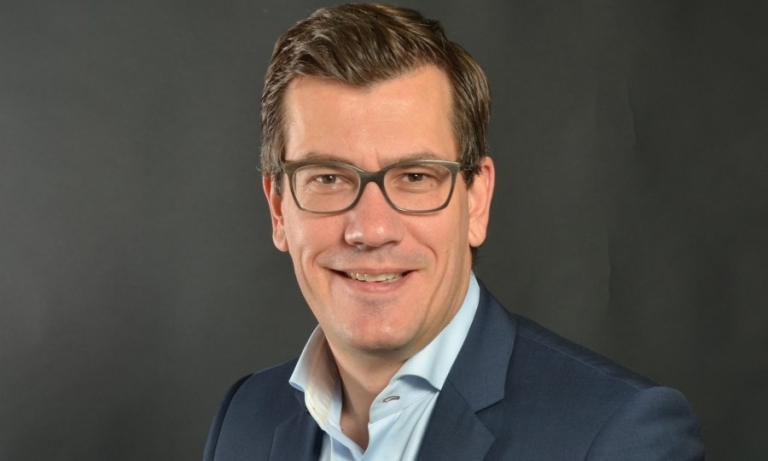 Thiemer replaces Sven Schuwirth, who left BMW in May. 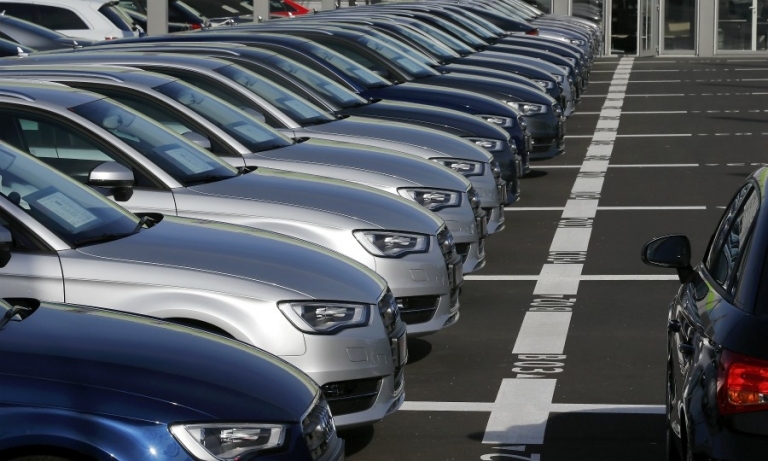 German sales fell 10 percent in November as automakers, including VW Group's Porsche and Audi brands, continue to adapt to the new WLTP emissions testing regime. 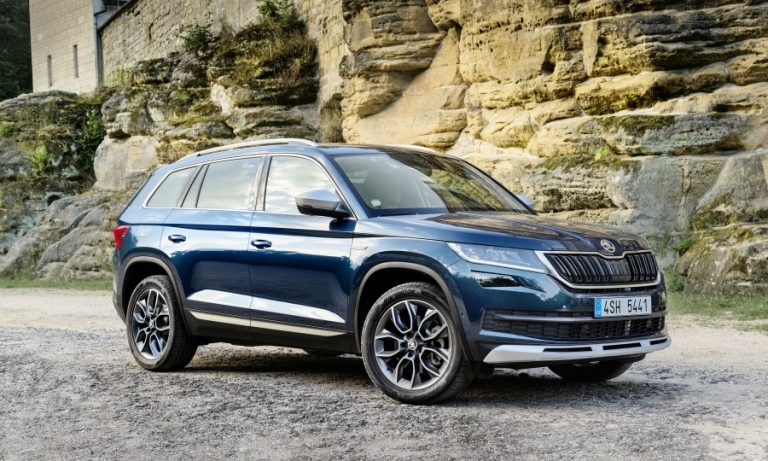 Volvo, Dacia, Seat and Toyota had a good month in a UK market where overall sales fell 3 percent. 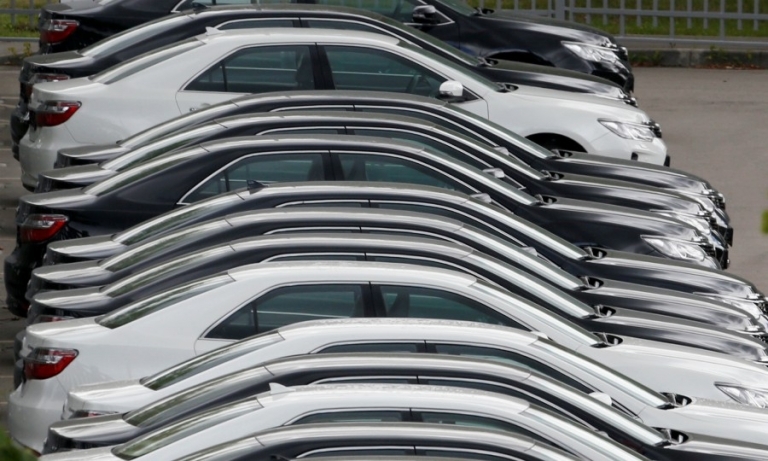 Audi, Nissan, Hyundai and Ford suffered steep sales declines in November. New-car sales in Russia rose 8 percent in October, with Mitsubishi, Skoda, and VW leading gains among the market's major brands. 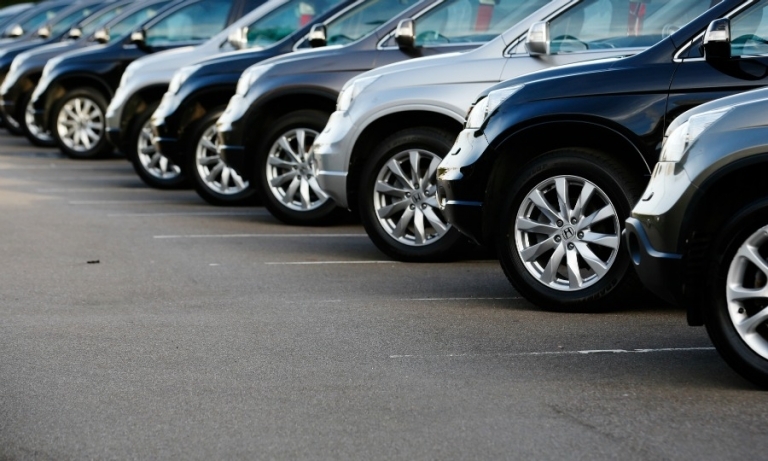 UK registrations fell 3 percent in October on the uncertainty of future diesel policy and issues surrounding a new emissions testing regime. German registrations fell at a slower pace in October as Europe's biggest market stabilized following disruption caused by the introduction of new emissions rules. 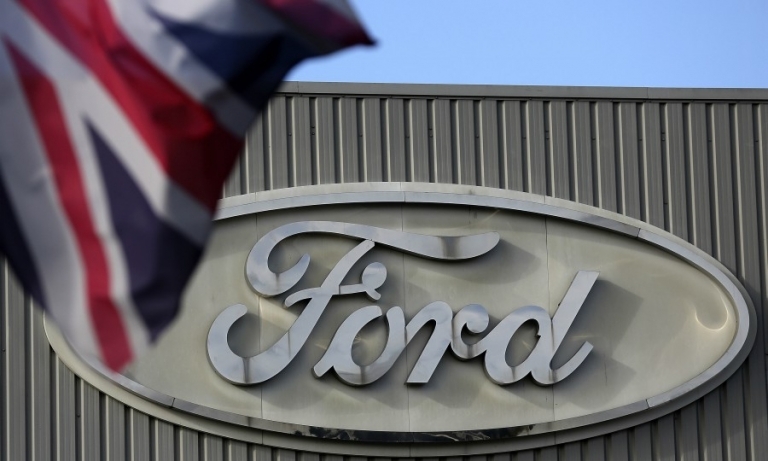 Chemicals company Ineos is in talks with Ford to build a Land Rover Defender rival at the automaker's engine plant in Wales, the Financial Times said. 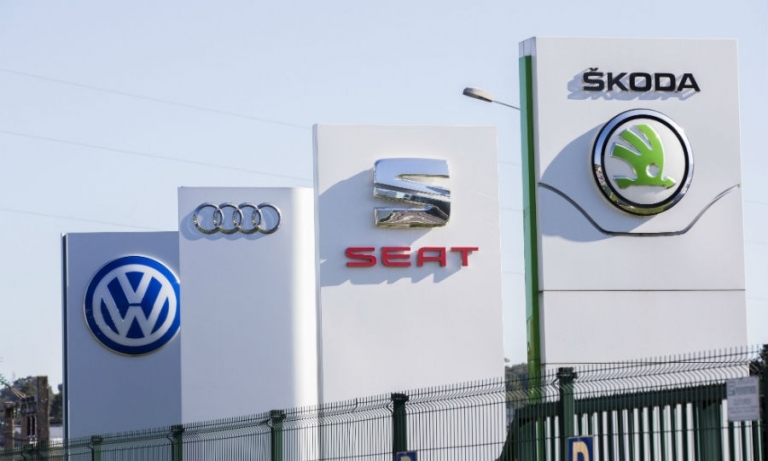 VW, Audi, Skoda and Seat took big sales hits in September after demand was hit by the introduction of the WLTP testing regime in Europe. 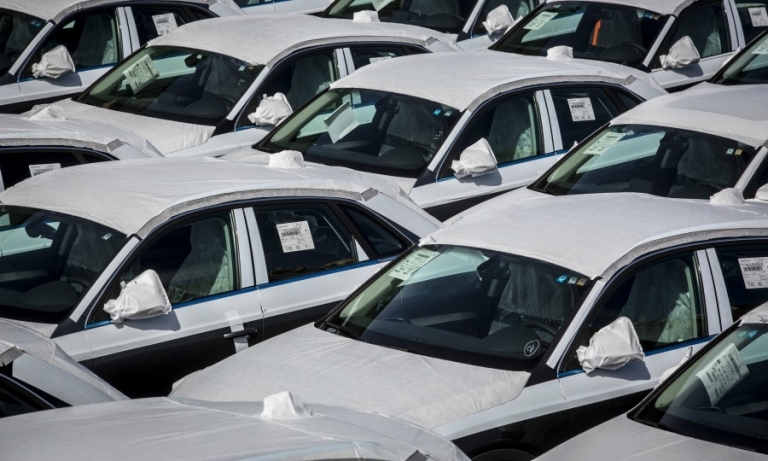 German registrations plunged 31 percent last month as sales dried up following the introduction of the WLTP testing regime. 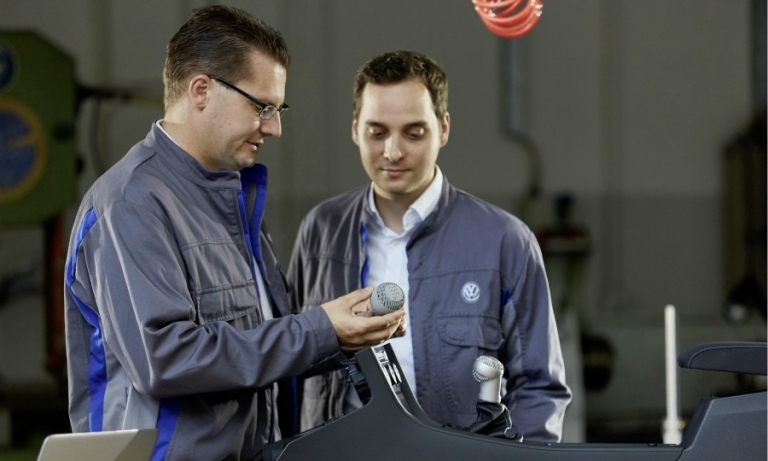 Volkswagen is working with GKN to integrate the mass production of 3D metal parts into its vehicle manufacturing, using a new "Metal Jet" printer from HP, the world's largest maker of personal computers. 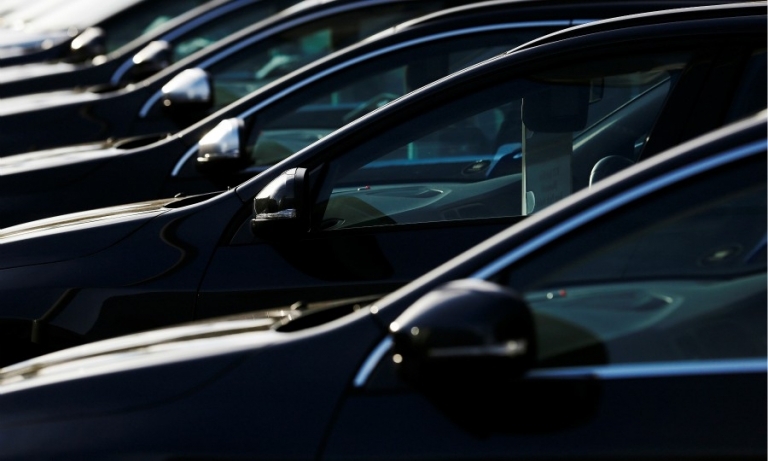 New-car sales in Russia rose 11 percent in August as demand continued to grow ahead of a tax rise that will come into force in January, the AEB lobby group said.